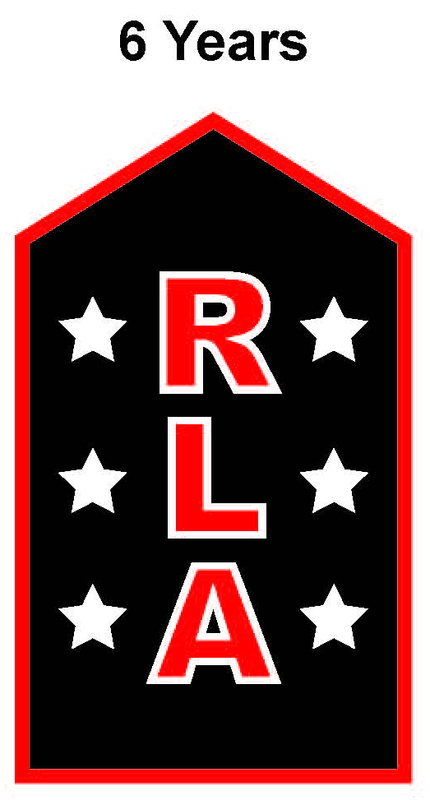 CONGRATULATIONS TO ALL LISTED ABOVE FOR THEIR DEDICATION TO THE RLA, TO THEIR TEAMMATES, AND TO THE SPORT OF LACROSSE! 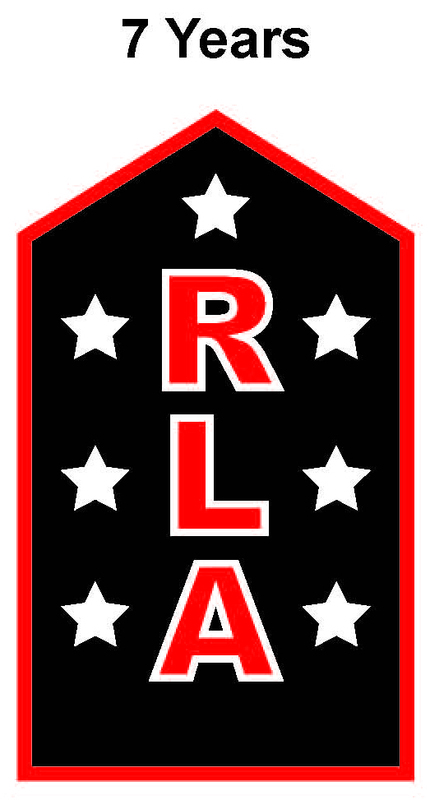 RLA Years Played Award Patches are given to RLA players who have played 5+ years in the RLA. 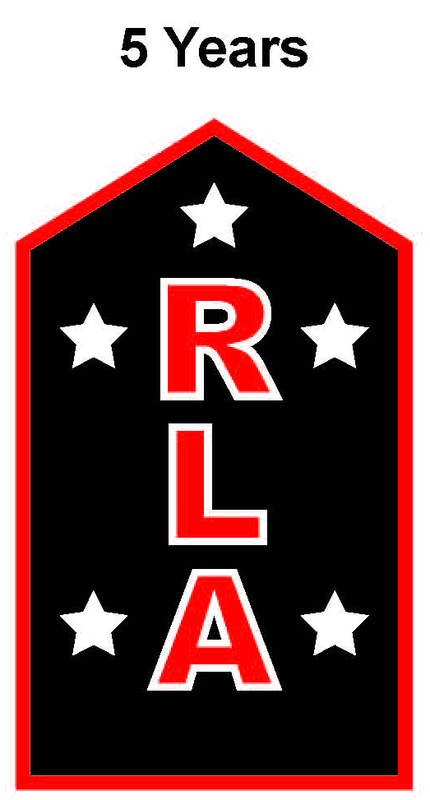 The patches are to be sewn on game shorts/skirts over the right leg, opposite the RLA logo. Only years played are counted. If a player skips a year in the RLA, the skipped year is not counted. If there are any omissions, or other errors, please email robbinsvillelacrosse@gmail.com and provide the player's name, years played, and year which the player started in the RLA.